Home DIY Natural Blog Beauty Can You Make Soap Without Lye (Sodium Hydroxide)? 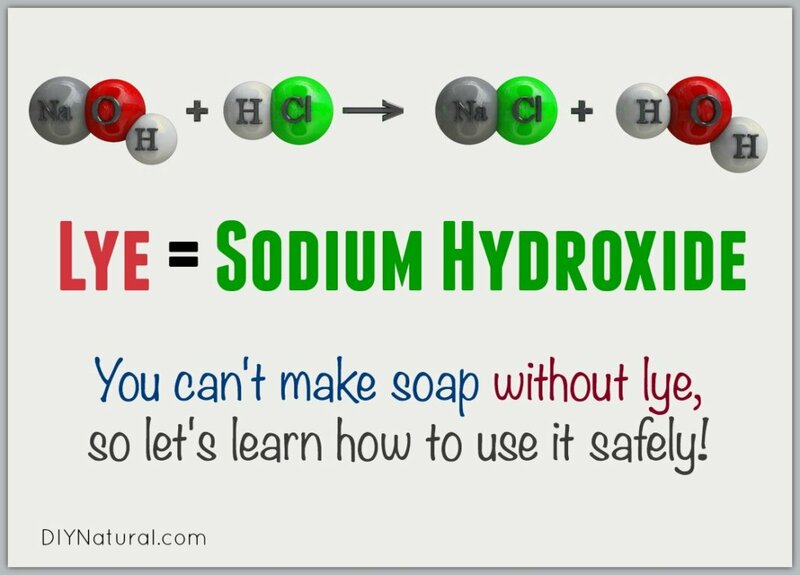 Can You Make Soap Without Lye (Sodium Hydroxide)? I’ve done quite a few articles on soap making and the question always comes up: “How safe is it to be using lye?” The short answer is that if proper precautions are taken, lye is very safe to use. Tip: this is the lye we use and recommend for making soap. Lye, or sodium hydroxide, is a chemical made from salt. Yep, ordinary salt. A system similar to electroplating is used to change the salt to lye. How is sodium hydroxide made? I watched a video on how to make it chemically, and it’s simple. Salt is dissolved in cold water to the point just before it starts to precipitate out. That is, until crystals of salt start to fall to the bottom and not dissolve. It’s important that cold water and pure salt are used, with no additives like iodine or anti-caking agents. Then the video showed graphite rods being inserted them into the salt solution and charged with electricity until crystals formed on the rods. That’s it. From there, the lye was poured into glass pans and the liquid allowed to evaporate, leaving behind the lye crystals that we buy in cans. Sodium hydroxide is VERY caustic and must be used with care. It can burn holes in clothes and leave burn marks on skin. If you take care with it, you shouldn’t have any problems. I have only been burned a few times in 19 years of making soap. I was always prepared and took care of the burns right away. Lye looks like water once it is dissolved in water, so you must take every precaution and keep it away from kids and pets. I have two dogs and a cat and they are not allowed in the room where I make soap. This saves me from the worry. You should also never stand directly over lye when mixing it with water. It will release fumes into the air for about 30 seconds. These fumes can cause a choking sensation in your throat, but are not harmful unless you inhale them directly. Use gloves and eye protection when you mix lye. Cover your work area with newspaper, then carefully fold up and seal the used newspaper in a trash bag when you are done working. Keep vinegar handy. 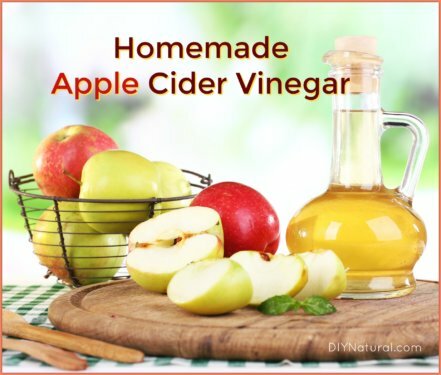 Vinegar, an acid, counteracts lye if you do get burned. Make soap near a water source so you can flush the affected area if needed. Stand back a little as you mix your lye into water, never leaning over the mixture. Use heat-proof containers. Some containers can crack or melt, leaving the lye to leak out. Wash your hands and arms when you are done making soap. It may seem like they are ok, but a single grain of lye can still produce pain and itching. Never leave your lye unattended, even for a minute. Lye mixes with oil and saponifies, or becomes soap. At first, you have lye, water, and oil. Then the curing process begins and after a few days the lye, water, and oil is transformed into soap. At the end of the curing process, perhaps 3-4 weeks (sometimes more), there is no lye left in the soap, no oil, and no water. What is left behind is pure soap with nothing of the original ingredients left behind. Side Note: Depending on the oil used, some components may linger, such as coconut oil compounds. For those with coconut allergies, you can make soap without coconut oil. It just won’t lather as much. Another oil to avoid is peanut oil. While peanut oil makes a wonderful hard bar of soap with nice fluffy lather, the oil still can be harmful for those with peanut allergies. 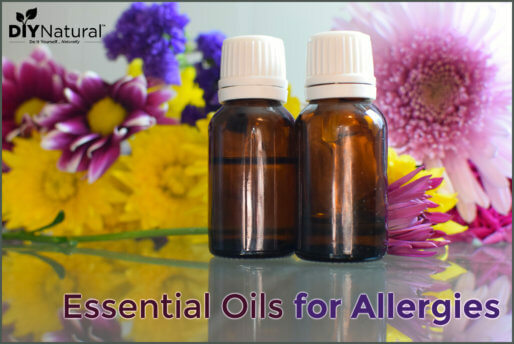 On the other hand, most other nut oils are transformed enough that they can be used by those with nut allergies. The general rule of thumb is if you are not sure, don’t use it. Is there a substitute for lye in soap making? The short answer is no. All soap is made with lye. Either sodium hydroxide is used for hard bar soap or potassium hydroxide is used for liquid soaps. There is no substitute for lye. Nothing else will make oil become soap. I have bars of soap that don’t list lye as an ingredient. How is this possible if all soap is made with lye? Companies are getting really good at disguising lye so that it’s not apparent on the label. It has to be in there in some form, so you might see words like sodium cocoate or sodium tallowate. These are consumer-friendly was of saying lye mixed with coconut oil or lye mixed with tallow. Other words you might see are saponified coconut oil or saponified palm oil. Same thing – these oils are mixed with lye. Remember, there is no lye in the end product. I can only use glycerin soap because there is no lye used to make it. Again, another way companies aren’t giving you all of the facts. Glycerin soap is made in the same exact way that hard bar soap is, it’s just taken a step further. When the soap gets to the trace stage, instead of pouring into molds, it is cooked with alcohol and sugar and made into what we know as clear glycerin soap. The lye was there in the beginning, but by the time it’s done there is no lye left in the soap. I can’t use lye soap, it makes me itch. While this may be true for some soaps, it won’t be for all of them, as all soaps are made with lye. The reason for itching in many cases is that the glycerin, produced in the soap making process, is removed. Glycerin is a humectant, a natural moisturizer that bonds moisture in the air to whatever it comes into contact with – in this case, your skin. If the glycerin is removed, there may be no moisturizing quality. It is not the lye causing it since it takes lye to make the oils into soap and then glycerin as a byproduct. Glycerin is stripped out of commercial soaps since it is a valuable commodity and sold to fertilizer and explosives companies. Hence, nitro glycerin. If you ever see glycerin as an ingredient in soap, be skeptical. It usually means that the naturally occurring glycerin has been removed and a tiny amount has been added back in. More likely than not, it’s not enough for adequate moisturizing. The same could possibly be true for those with fragrance sensitivities. It may not be the fragrance that irritates, but rather, the lack of adequate glycerin. I hope I’ve dispelled many of the common fears about lye. Don’t be afraid to use it, just be sure to treat it properly. Have you used lye in soap making? How did it go? I made my 1st batch and I can’t wait to try it. Yes it was very scary after reading all the warnings and precautions but so glad I did it. As long as your careful it is very easy and fun. Going to make another batch very soon. I started off trying hand milled soap making and love the how creative you can be. Now I will be using my own soap for re batching! Thanks for all the all the great tips. Love your site! I’m so glad you too that step, Josett. You’ll love making soap and will probably be doing it for a long time. Many of my students see me years later and are telling me how they are either still making soap or making it again after not doing it for a while. I started out like you with one or two batches, making it for family and friends. Then I started teaching soap making at the local community college, and now I own a business that makes in excess of 500 bars a month. It can happen! This is a fantastic article! I have avoided making soap because I really didn’t know much about lye. I can’t wait to make some! Yep, Lisa, Cassandra is right. Just be careful and you’ll be fine. I was being careful today and little did I know there was a tiny hole in my glove. Some of the raw soap got under a fingernail and started to burn a bit. I took the glove off, washed my hands, put some vinegar on a cotton swab and held it there for a few minutes. Now there’s no pain or even burning. Just remember to always be prepared! Thanks for the great info about lye. It was scientific without going over my head!! I have been making soap for a couple of months and giving bars to friend/family. Now when they ask about lye I can explain why it’s needed and why it’s save to use my soap! Yay! Good for you, Colleen! You will get questions like that. I’m glad i could give you some information to work with. I’m wondering if you can answer a question for me. I read your article and saw that companies refer to lye by other names such as sodium cocoate. What is the difference (if any) between sodium cocoate and sodium cocoyle? the sodium cocoyle I have seen in shampoo, is this also another term for lye? Thanks! Actually, Nickie, both are correct, The coconut oil in hard bar soap, made with lye, is referred to as sodium cocoate. The coconut oil used in liquid soap, made with potassium hydroxide, is referred to and sodium cocoyle. It’s the same coconut oil, just mixed with different things to produce different results. Why would companies want to hide the fact that they used lye? Are consumer wary of lye? Unfortunately, Erin, most consumers have no idea what they are using. When I point this out to people at seminars and tailgate markets they answer that they either don’t know or didn’t know what the terms mean on the label. And there is still the general fear of lye, so companies still do use fancy words to hide the fact that lye was indeed used to make their soap. I try to dispel the fear of lye as much as I can, but some of them still don’t understand the process, or don’t want to know. We began making soap in 2014. I must say that using the lye was very scary at first and we were overly cautious about making batches of soap. With a little experience using the lye, those fears became less and less and the soap making process became more and more fun! While it is still very important to be safe and cautious, don’t let the lye diminish the fun and creativity that make soap making an enjoyable experience!! We now have our own soap making business, Life Abounds Naturals! Good for you, Liesa! I hope others can learn from your example and go out and conquer the fear of lye! about lye — I just yesterday made my very first batch (I say first batch because I know there will be many, many more!) of Fat Farm Girl Soaps Laundry Butter — and I have to admit it was a little scary at first. But – once I got past the lye part it was alot of fun — and taking precautions makes it go so much faster. I will be learning more and without a doubt making more — I love it! Thanks Elle and Cassandra. 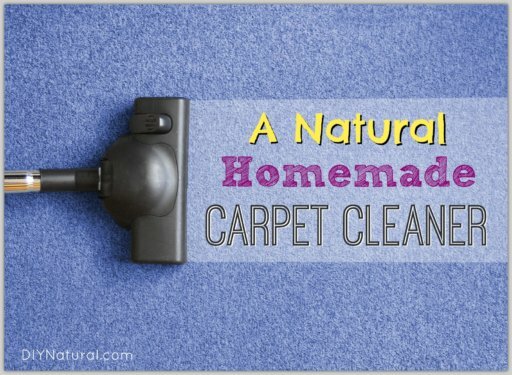 I was intimidated at first and actually fearful, but once I actually made it myself and use lye for the first time, I didn’t know how easy it was. The thing is to go slow, be careful and have fun. I love soap making now and have been doing it for over 20 years.